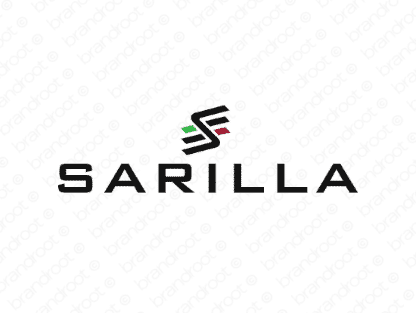 Brand sarilla is for sale on Brandroot.com! A smooth and elegant invention with a classic Spanish inflection that's instantly memorable. Sarilla embodies a romantic and elegant sound that's ideally suited for fashion, design or food and cooking related brands. You will have full ownership and rights to Sarilla.com. One of our professional Brandroot representatives will contact you and walk you through the entire transfer process.